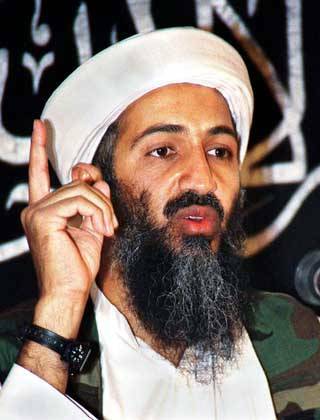 The killing of Osama Bin Laden has caused mixed reactions throughout the world, from uproar to near apathy. We will discuss how Bin Laden's death will effect the government and military of the United States. The killing of Osama Bin Laden has caused mixed reactions throughout the world, from uproar to near apathy. We will discuss how Bin Laden’s death will effect the government and military of the United States. We are joined by David Swanson, whose most recent book is War is a Lie. He is also the author of Daybreak: Undoing the Imperial Presidency and Forming a More Perfect Union.